More than 61 thousands public schools teacher both in elementary and secondary schools are to receive their bonus not later than the end of December 2016. 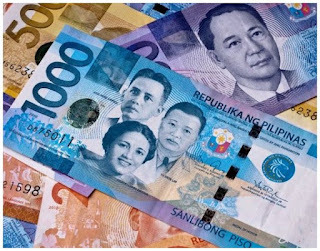 Nearly 6 Billion Pesos are to be given to the 4,048 public schools of the Department of Education for their Performance-Based Bonus (PBB) of which 3,398 are elementary and 650 secondary. Performance-Based Bonus (PBB) is a top-up bonus ranging from PhP 5,000 to PhP 35,000, which shall be granted to government personnel in accordance with their contribution to the accomplishment of the department’s overall targets and commitments. The Region VI of the Department of Education (DepEd) has already come out with the complete list of PBB ranking of the 18 schools division, elementary level and secondary level.